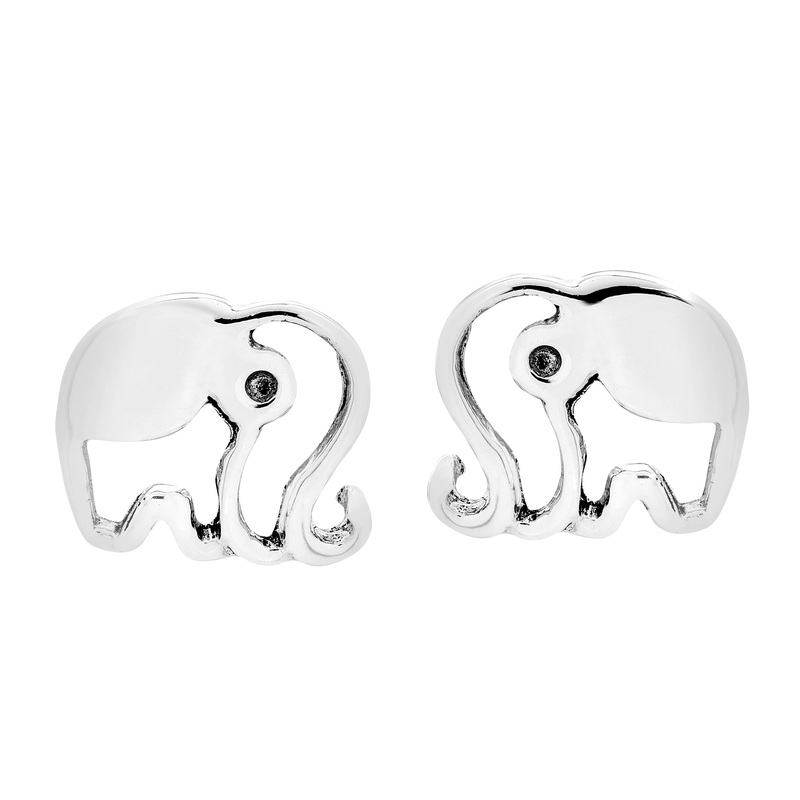 Local Aeravida artisan Khun Watsud handcrafted these charming sterling silver earrings by hand in her Northern Thailand workshop. 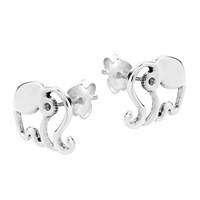 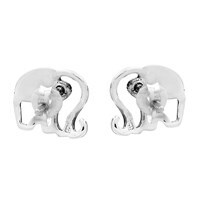 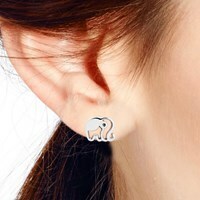 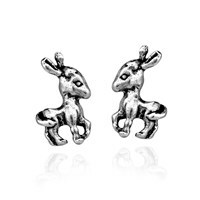 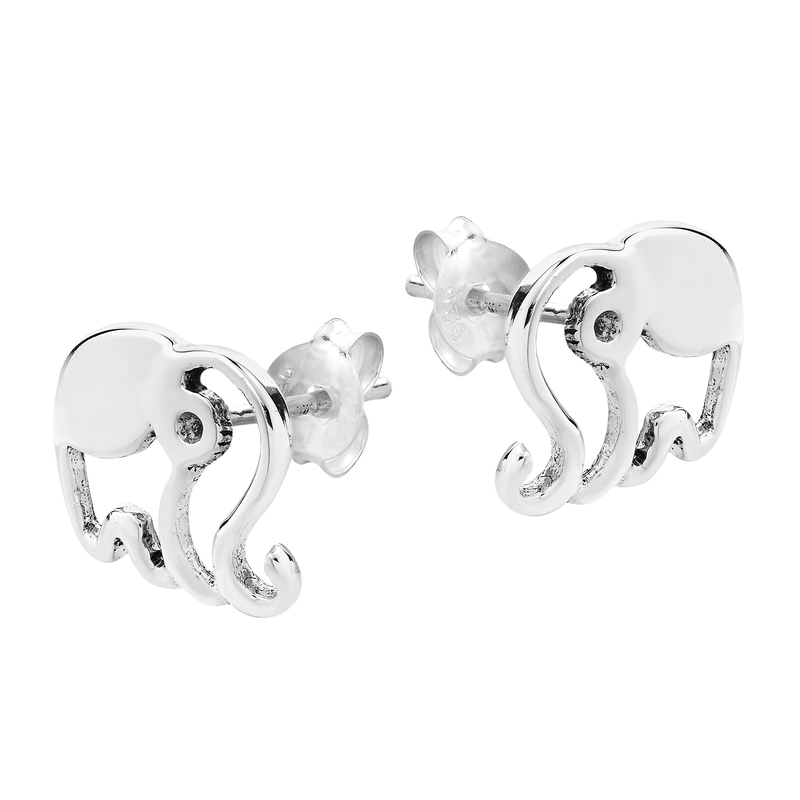 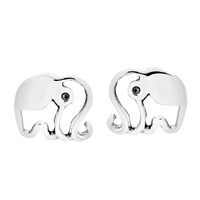 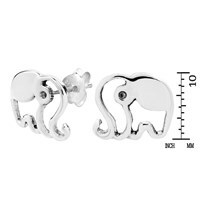 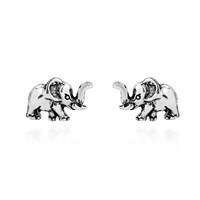 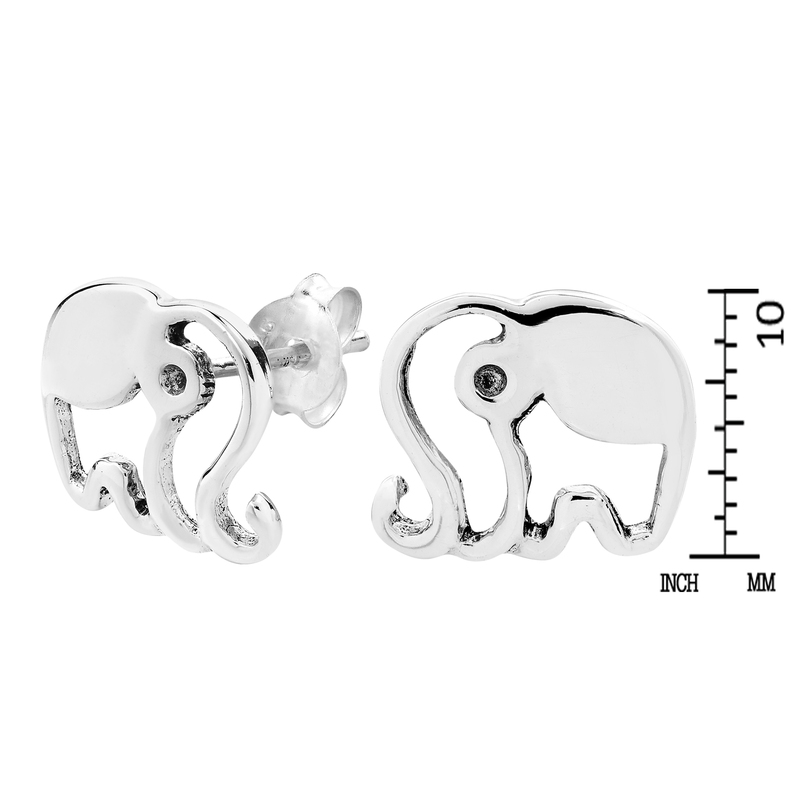 The earrings feature two lovable Thai elephants wish a stencil silhouette effect. 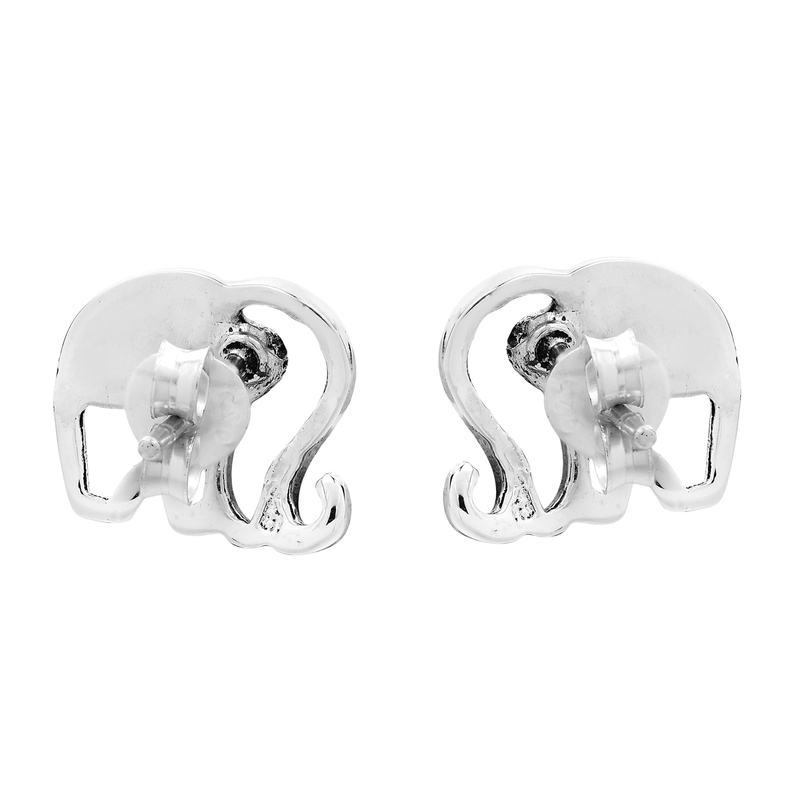 In Thai culture, the elephant is considered sacred symbolizing royalty and good fortune. 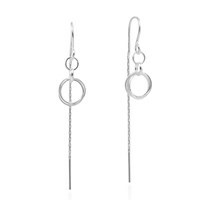 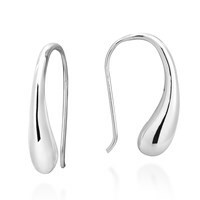 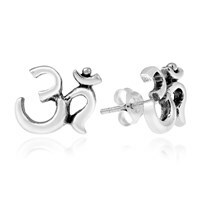 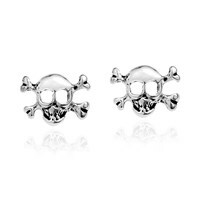 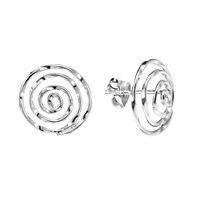 This stud earring set is very versatile and complements a range of outfits worn by women and young girls of all ages.